A good hair day's just a click away! Your local drugstore has plenty of tried-and-true beauty products, and we would know, because we're the ones who tried them! TODAY teamed up with our friends at People magazine to scour the aisles and try hundreds of products to find the very best shampoo, hair spray and more, all at affordable prices. Without further ado, these are our top picks for the best hair treatments of the year. And good news —they're all under $15! 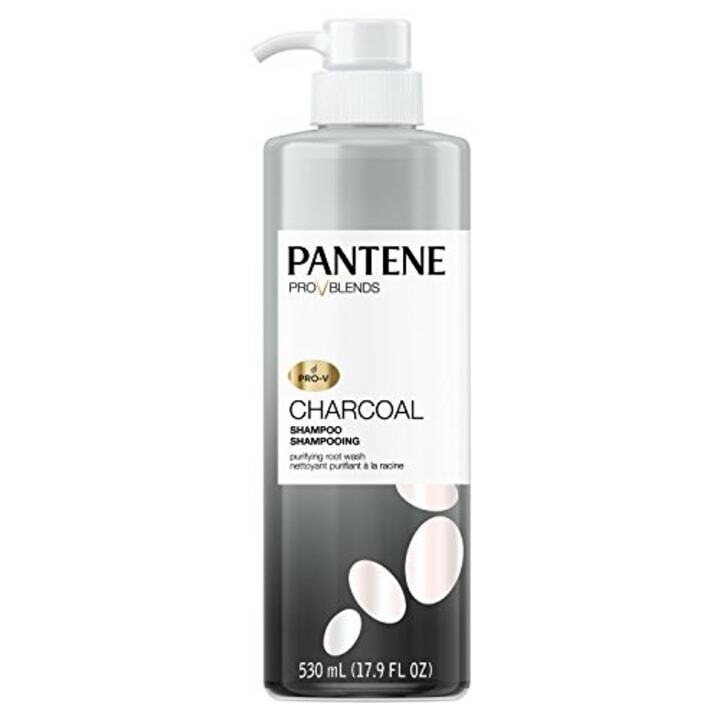 Charcoal products are all the rage, and this shampoo from Pantene confirms the buzz. Charcoal attracts dirt and oil, working on your hair the same way charcoal face washes do: by removing impurities and balancing your scalp's pH. 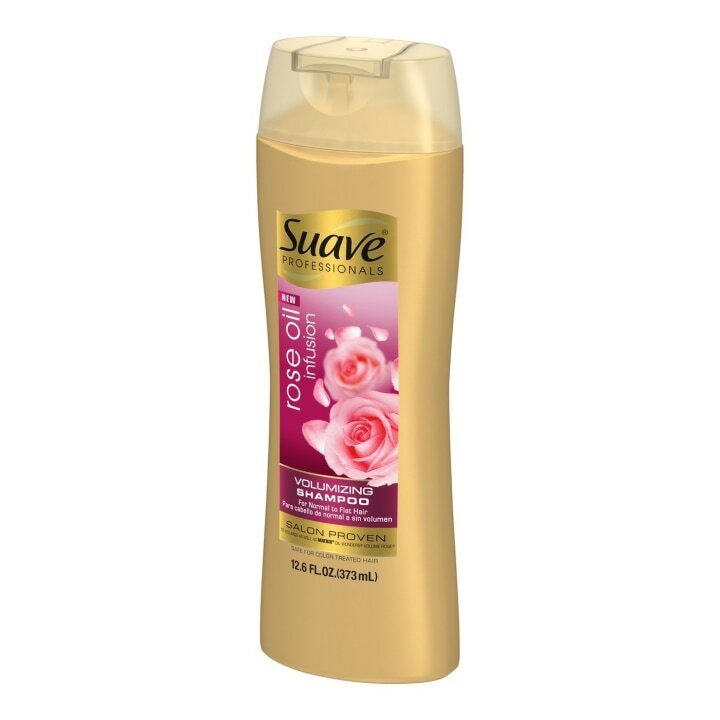 We love that this shampoo is infused with rose oil, leaving hair smelling just as good as it looks. This handy little stick packs a big punch — it controls frizz, tames flyaways and adds shine all at once. We love that coconut and castor oil are the base for this product, giving our hair the moisture it needs to look its best at all times. These new hair spray cans come with 50 percent less gas than the traditional versions, giving us reason enough to love the spray. But what really gets us is the 24-hour frizz control and natural-looking hold this spray provides. 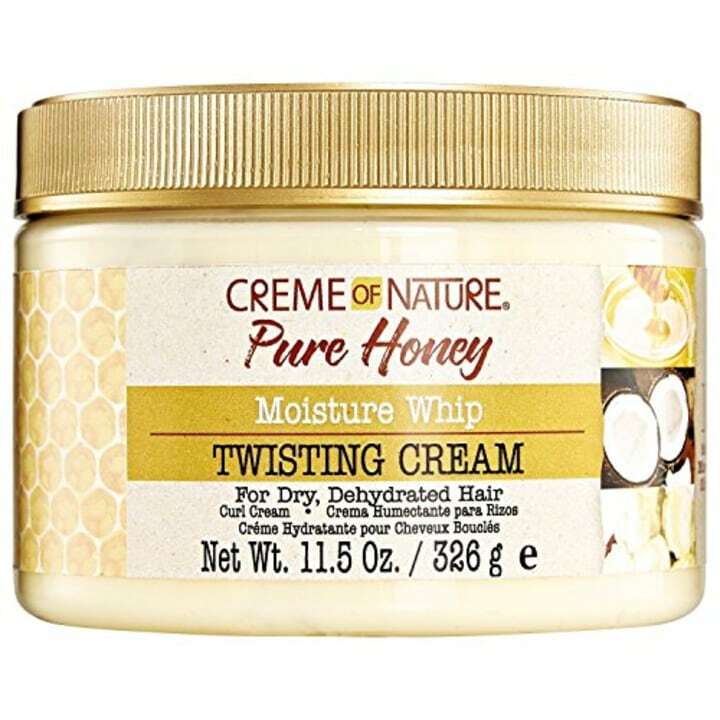 We love this non-greasy cream for styling the toughest curls. 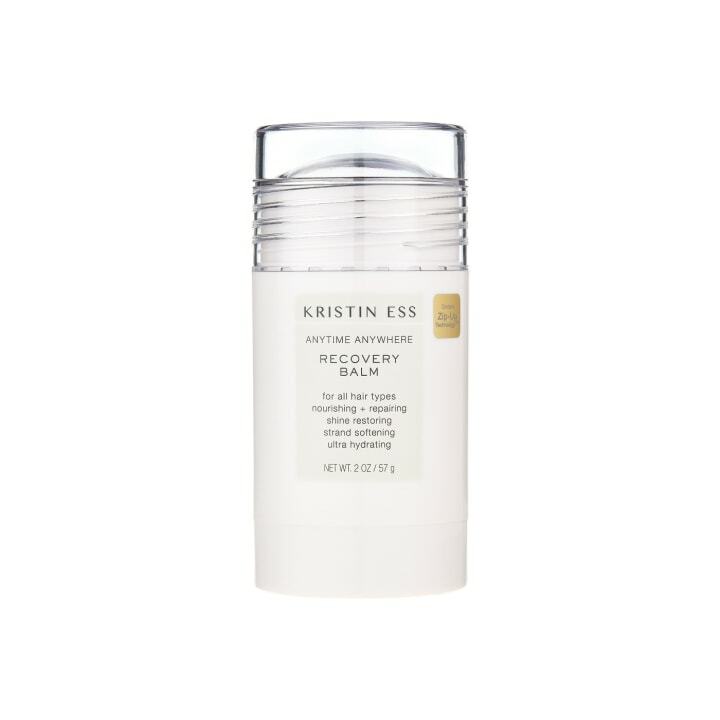 It defines and elongates hair, and is jam packed with good-for-your-scalp ingredients like shea butter, coconut oil and honey. This treatment's claim to fame is its healing ability: The company says it can replace up to a year's worth of lost hair protein with just one use of this powerful treatment. 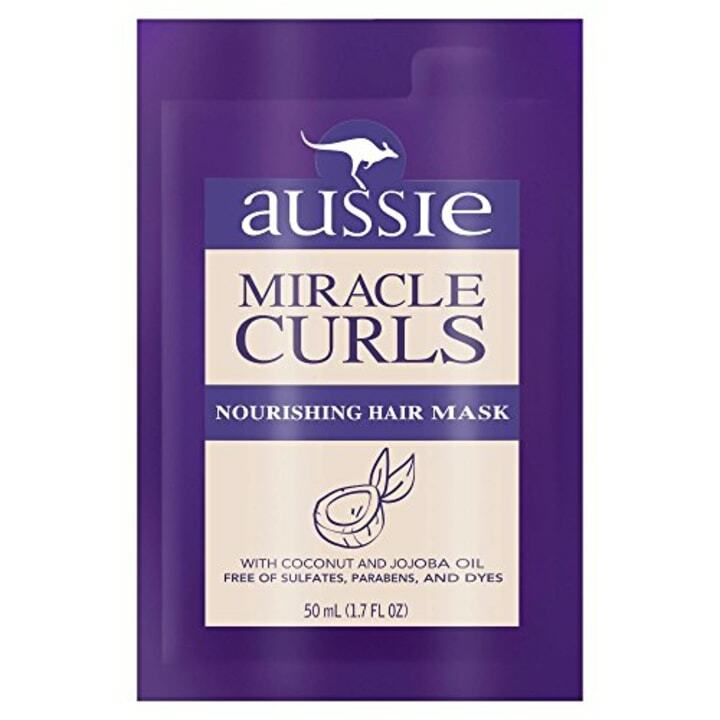 This product is a godsend for anyone fighting dry, frizzy curls. Leave the mask on for 5 to 7 minutes and it can transform curls into smooth, shiny ringlets while stopping further damage.